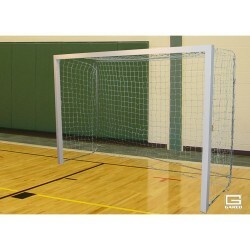 Use our field sports goals for handball, field hockey and futsal games. Free Shipping on all orders! 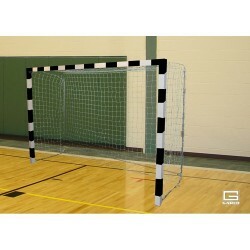 Gared is proud to add to our growing field sports family our Defender™ Field Hockey Official The Gared 8300 Aluminum Official Futsal Goals meet all FIBA and US Futsal specifications.Size Goal! The Gared 8200 Aluminum Official Team Handball Goals meet all IHF Official Team Handball specifications. 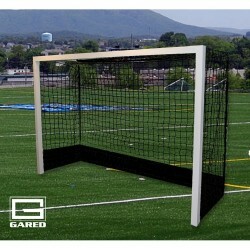 Gared is proud to add to our growing field sports family our Defender™ Field Hockey Official Size Goal!